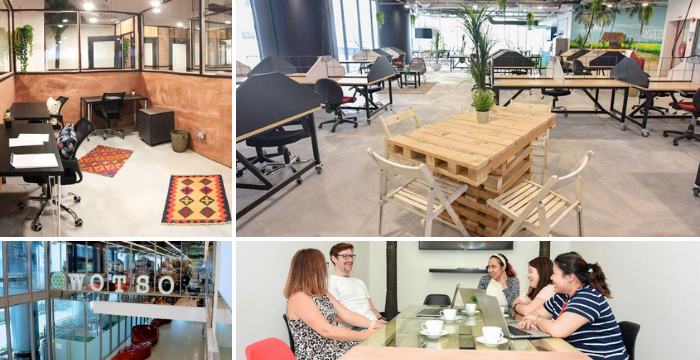 New age businesses are making a shift from the monotonous cubicle to a more welcoming environment called coworking. 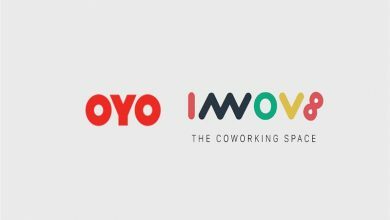 WOTSO is a reliable name for coworking spaces as they have years of professional experience in this field. 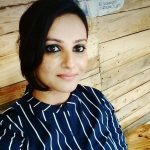 They are a budding business in the coworking spaces field. Till now they have established their roots in Canberra, Sydney, and Brisbane and are a new entrant into Singapore and Malaysia. 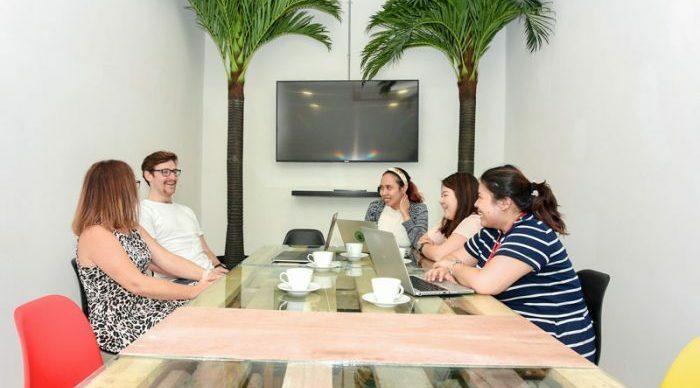 They are originally an Australia-based coworking business. And now WOTSO is blooming in Malaysia too. They rent out coworking spaces, virtual offices, and meeting rooms here. Furthermore, their terms and conditions are considerably flexible allowing you to function smoothly and effortlessly. They are located at Mercu Summer Suites, Jalan Cendana, Kuala Lumpur. It is a 13000 square foot coworking space and has a capacity of accommodating up to 240 people. 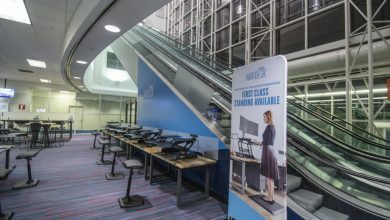 This space became operational in November 2018. 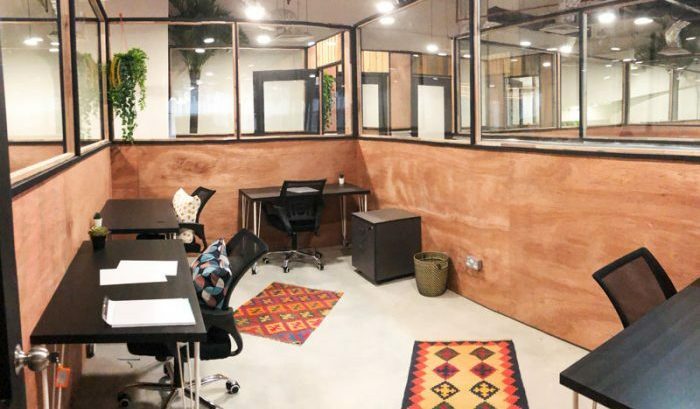 The coworking space by WOTSO in Malaysia is a joint move by UEM Sunrise and Australia-based company Blackwall Ltd. UEM Sunrise Bhd is one of the leading property developers in Malaysia. Kenny Wong, Chief Marketing Officer, UEM Sunrise Bhd said that they may build more WOTSO coworking spaces in Malaysia in the near future. 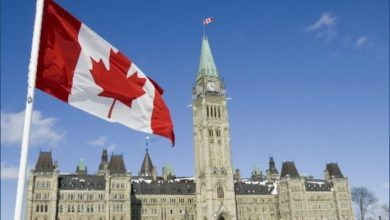 “We want to build a long-term relationship with short-term contracts. 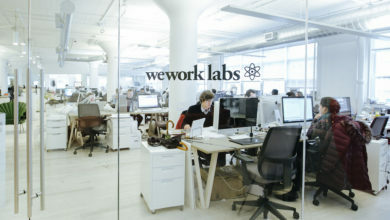 Unlike most co-working space providers, Wotso does not lock its client into long-term contracts. We give flexibility with offerings available by the day, week or month”, Kenny Wong said. He also said that the people who take up a WOTSO membership also get access to all the WOTSO locations. They are free to work at any of their locations. At WOTSO they offer, hot desking facility, private offices, meeting rooms and spaces for events. Stuart Brown, Chief Executive Officer, Blackwall said that they began WOTSO four years back. 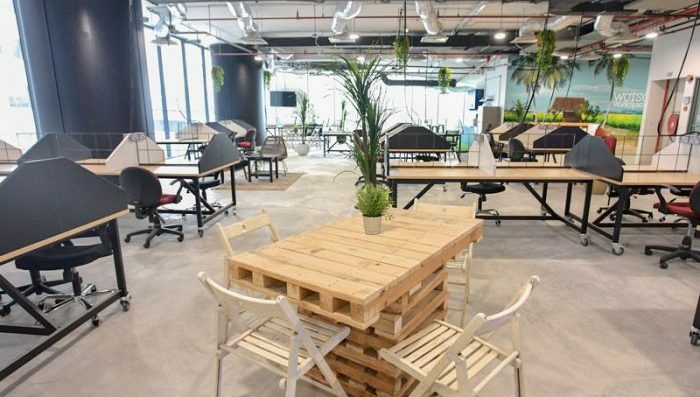 He added that since then the demand for coworking spaces has increased rapidly and this concept is budding at a fast pace. “We are always mindful of designing sustainable environments that nurture community building which includes investments in technology, entrepreneurship, and innovation”, he added. 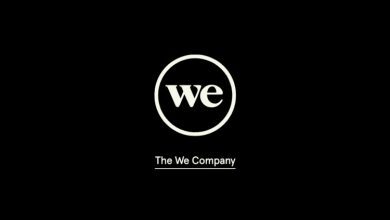 WOTSO has also recently established a coworking space in Singapore under the UEM Sunrise projects. It is growing its networks across the globe rapidly and plans on continuing doing so. They provide spaces of all sizes and amenities meeting the needs of various types of businesses. The environment at WOTSO is best described as fun and easy. Moreover, social and educational workshops are held frequently here providing networking options to budding startups. 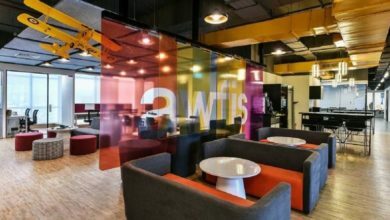 WOTSO coworking has been set up in Singapore, Australia, and Asia till now.